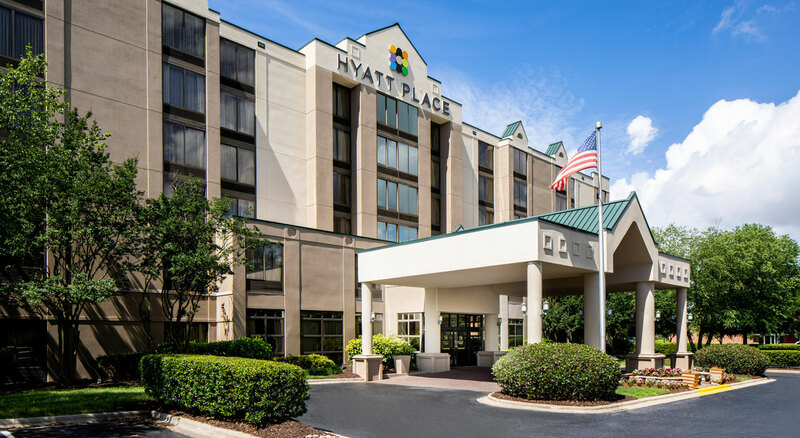 Hyatt Place Greenville/Haywood is positioned within Greenville's premier shopping and dining district, Haywood Road. The hotel is located on the city's dynamic east side, off I-385, minutes to I-85 and eight miles from the Greenville-Spartanburg International Airport. During your stay, enjoy one of the fastest growing cities in the Southeast. The hotel is located only minutes from the Bon Secour Wellness Area, Haywood Mall, award winning Downtown Greenville, Peace Center and the TD Convention Center. Hyatt Place Greenville/Haywood is in the center of everything that Greenville has to offer.